What Is a Cheese Casserole? Ricotta cheese can add a creamy texture to a cheese casserole. 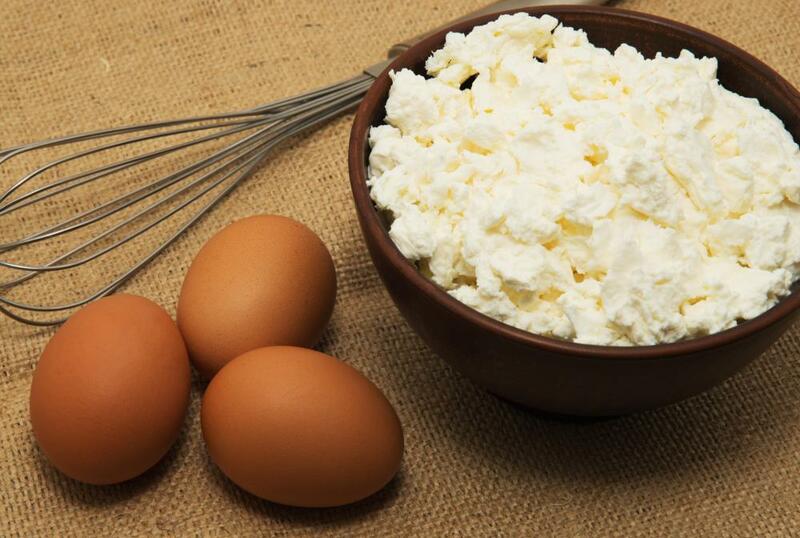 Eggs blended with cottage cheese stiffen the filling of a cheese casserole. 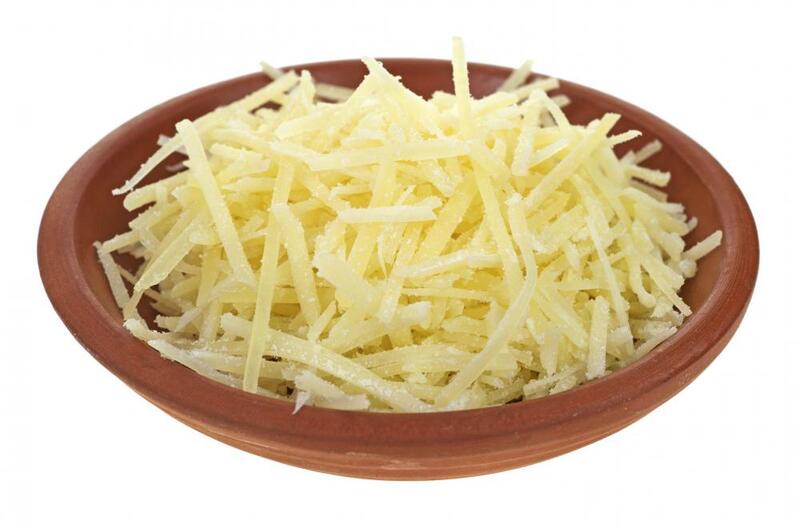 Grated Parmesan cheese is often used to top cheese casseroles. 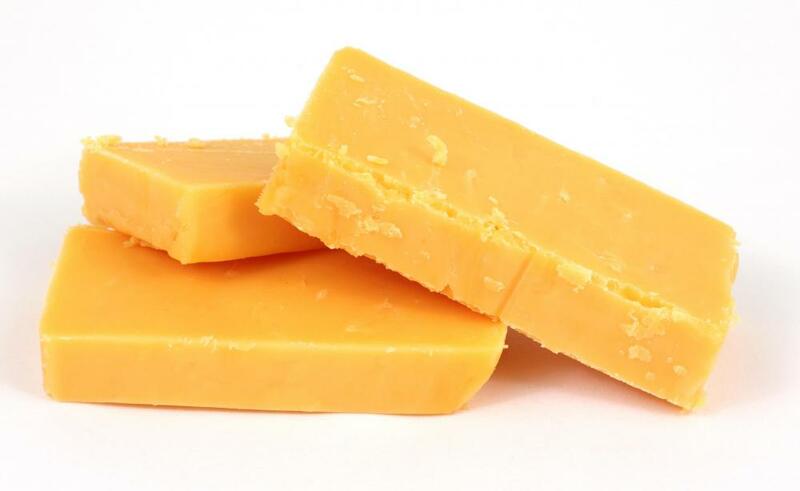 Cheddar cheese is often used to make cheese casseroles. A ham and cheesy potato casserole is a popular variety of cheese casserole. 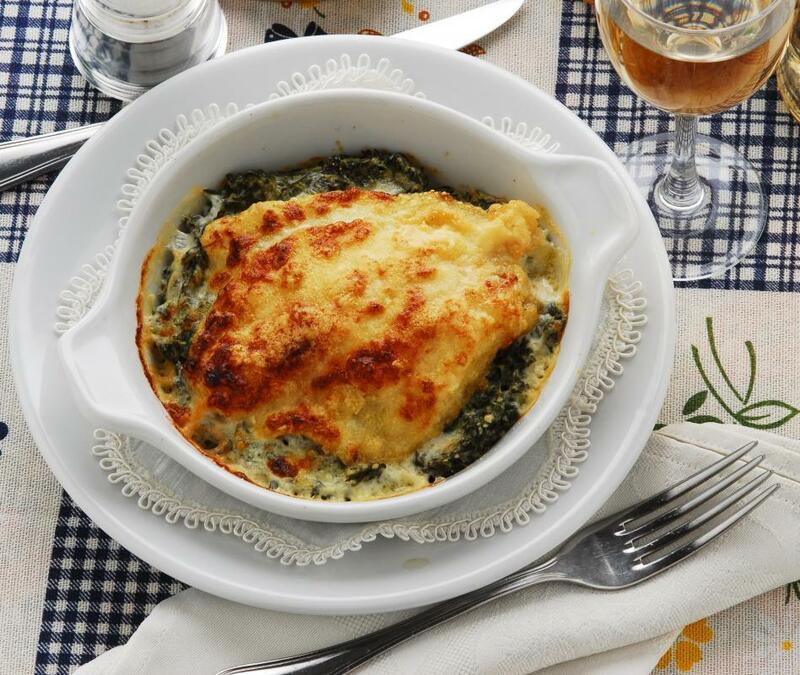 Baked fish and spinach casserole topped with a creamy cheese sauce. Many casseroles use cheese as a topping. A cheese casserole typically consists of several ingredients baked in one pot, with the primary ingredient being cheese — often more than one type of cheese. Many cheese casseroles can be cooked on the stove top rather than baked. 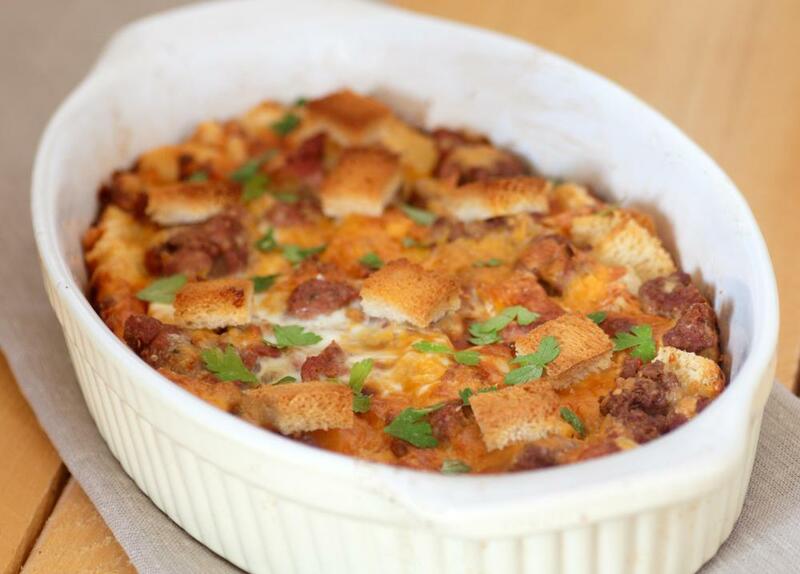 Traditionally, a casserole that doesn't include meat is considered a side dish, but a cheese casserole can be hearty enough to serve as the main part of a meal. Cheese casseroles often feature pasta or rice, along with hamburger, chicken, tuna or another type of meat or fish. Vegetables might be included in small amounts or as main ingredients. Macaroni and cheese is a well-known and popular cheese casserole. Broccoli, rice and cheese is another. A cheese casserole recipe might forgo extra ingredients and focus almost entirely on cheese. 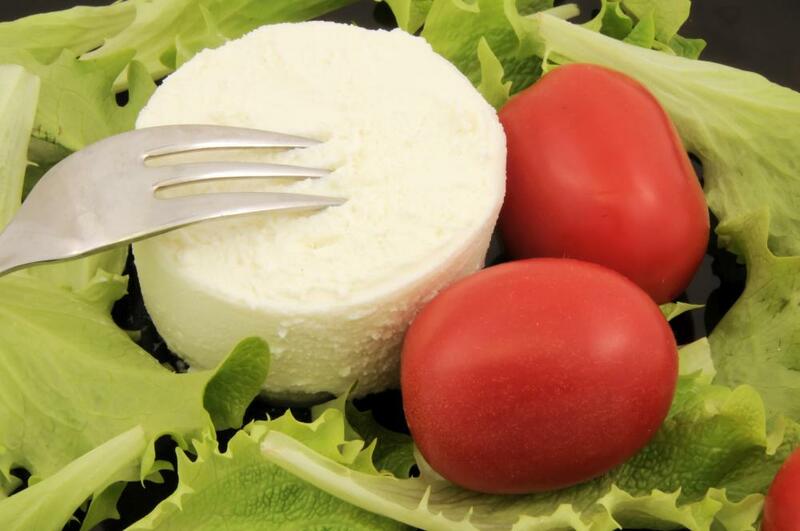 A cook might mix ricotta cheese, an easily melted processed cheese or cheese soup, along with cheddar cheese, then add eggs, butter and flour and bake it. This makes a particularly rich dish. Some cheese casseroles work best as baked dishes. If the casserole has a layer of Parmesan or mozzarella cheese on top, for instance, baking it gives the dish a golden crust. Baking a casserole that contains eggs along with cottage or ricotta cheese stiffens the filling so that a serving holds together better. Like other casseroles, cheese casseroles can be quick to make. It simply involves combining ingredients in a suitable pan and placing the pan in the oven for the specified length of time, which is commonly 30 to 45 minutes. In the midst of a busy day, a cook can easily use pre-packaged ingredients, such as canned soup, shredded cheese and frozen vegetables. If need be, the casserole can be kept warm in a crock pot or electric frying pan. These aspects make the cheese casserole ideal for a potluck dinner or any other get-together when guests should bring food. 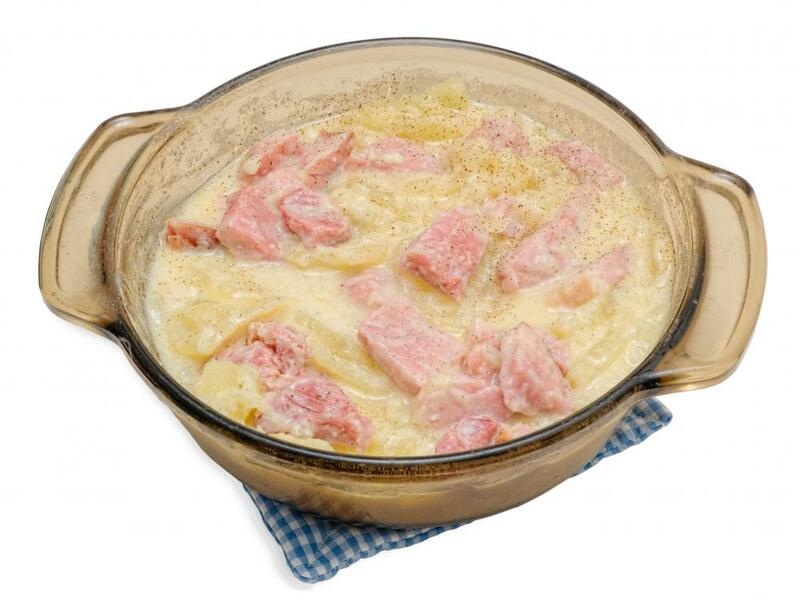 Whipping up a cheese casserole has additional advantages, such as flexibility of the ingredients. If a recipe calls for peas and carrots, for instance, a cook can substitute other vegetables that are on hand. Kids tend to like these meals, which gives parents the chance to sneak in vegetables to entice picky eaters. Unlike some main dishes, cheese casseroles are easy to tailor-make to the preferences of the diners. A cook also can make a large casserole and refrigerate or freeze portions of it for later use. Taking tasty leftover casserole to work and microwaving it can be a pleasant alternative to cold sandwiches or fast food. What Are the Different Types of Rice Casserole? What Is a Fish Casserole? What Is a Baked Egg Casserole? What Is a Cheesy Broccoli Casserole? What Is a Potato Cheese Casserole?